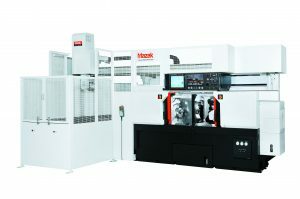 The MULTIPLEX II Series of CNC turning centers provide Multi-Tasking capability with dual-spindle/dual-turret machine configurations for mid-sized lot production. 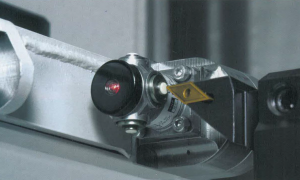 Both spindles can be used to effeciently machine the front and back sides of parts, including milling, for DONE IN ONE®, single-setup production. 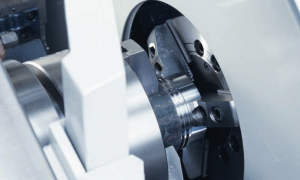 Both turning spindles are identical in performance and can also be used to simultaneously cut two parts at one time. 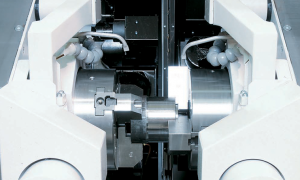 Their synchronized rotation delivers high-accuracy for operations like shaft work.